Ever had the feeling that you could be doing more for your business, but can’t face the boredom of another menial task? It can be entertaining, educating and eye-opening. In our first ever edition of Einstein Marketer’s Marketing Must-Reads, we list 5 books that do exactly that. This is the kind of no-nonsense marketing book, you’ll be able to read in a matter of hours, but you’ll remember for the rest of your business career. Godin’s style is full of useful examples, he cracks tough concepts into sizeable real-world chunks, and teaches lessons that are TIMELESS. If there are any marketers out there who have ineffective campaigns, they should read this book. It’ll open your eyes to exactly what isn’t good enough anymore. 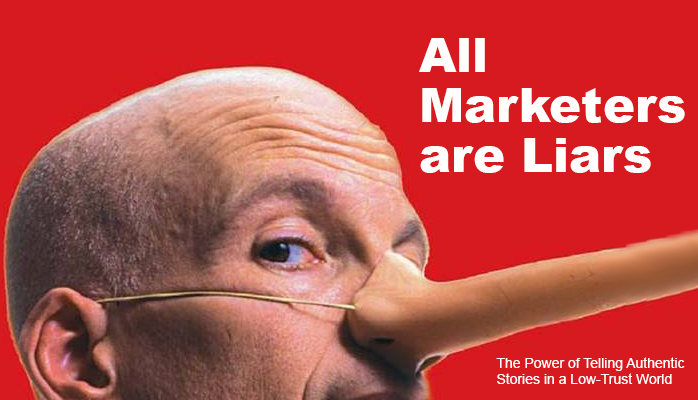 All Marketers Are Liars celebrates invention and storytelling, and Einstein Marketer loves it for that reason. 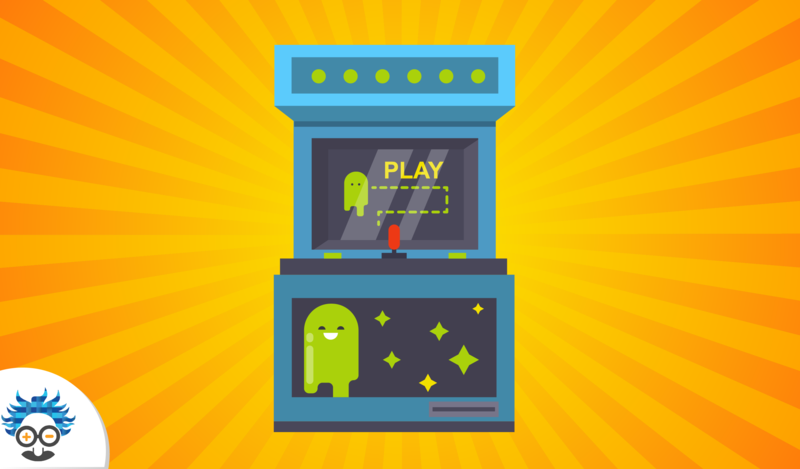 Is strategy your thing? Prepare to be challenged by this essential business and marketing book. 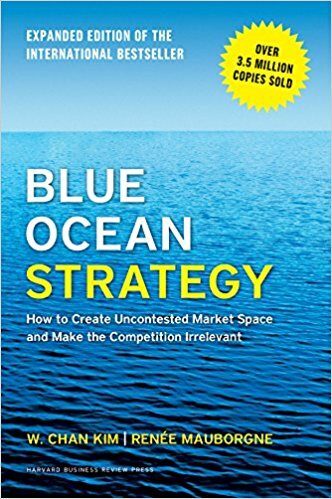 Blue Ocean Strategy is the ultimate guide for finding an uncontested market space. 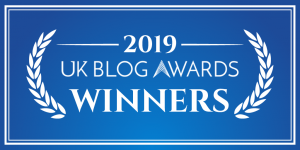 The collaborative authors pool their knowledge to flip everything you ever thought you knew about strategy. And let’s face it, wouldn’t you rather find an untapped blue ocean for freedom of growth and prosperity, than the bloody red ocean you’re warring in now? If you’re the driving force behind your business, we STRONGLY recommend this read. Einstein Marketer loves this book, because it is an AWESOME source of valuable marketing information for start-ups. Holiday explains how to market with a budget of zero. It teaches something that most would consider impossible, building something from nothing. This book is undoubtedly a short read, but it’s packed full of useful strategies and tactics. 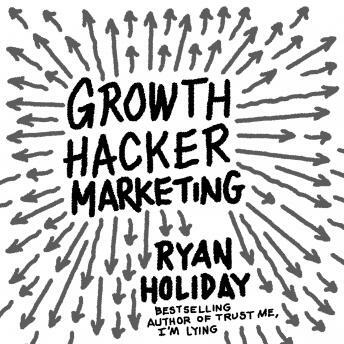 If you’re hoping to find your first 100, 1000 or 10,000 customers, read Growth Hacker Marketing with an open mind. 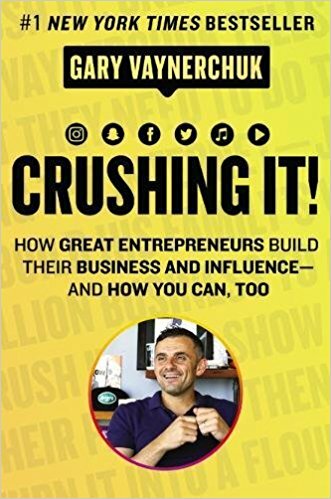 Gary Vee’s latest book just about squeezes into our list, not due it’s quality, but it’s timing. We’ve only just read the January 2018 release! Crushing It! revisits old principles from his earlier Crush It release. The book updates old strategies and reinforces timeless techniques. Expect up-to-date tactical advice about amplifying your social media reach from a social media wizard who is literally CRUSHING IT! It doesn’t matter what product or service you offer, this marketing book is wholly relevant. 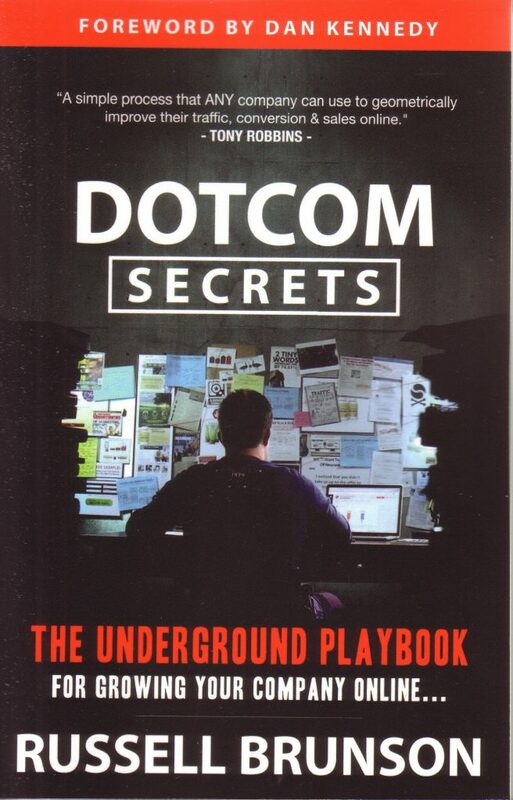 If you’re hunting for a book with tons of AWESOME strategies for online businesses, look no further than DotCom Secrets. This book pulls together a whole heap of complex ideas, and delivers it in an easy, told-like-your-buddy read. 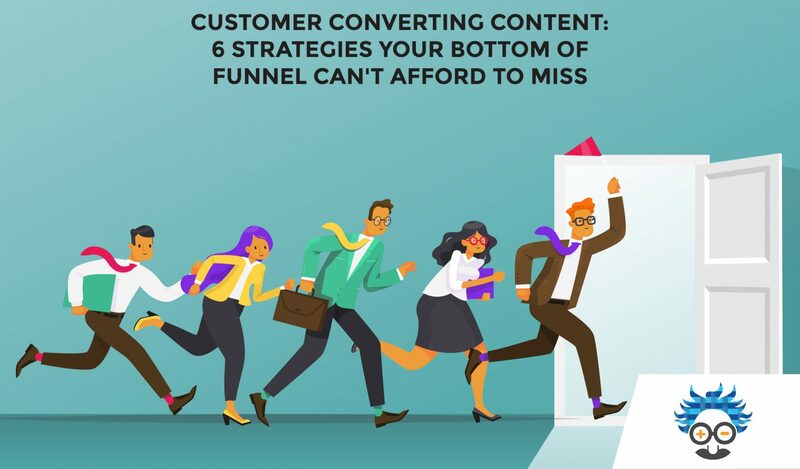 The Einstein Marketer staff loved it so much, they all whizzed through it in a matter of days. Any entrepreneur serious about growth, must-read this book. Its ideas will inject 50 litres of business rocket fuel into your system. And what’s more, Einstein Marketer can get you a free BOOK! Click HERE. If you’re truly committed to growth and business success, you must be prepared to learn. Reading is an amazing way of doing that. Slipping a few chapters into your lunch break, or your evening is seamless, and if you’ve got the right book, exciting. Alongside constant training, the staff at Einstein Marketer are forever reading and recommending marketing books, because we’re all committed to our industry. Give your business the best chance of success. Invest time in education too! 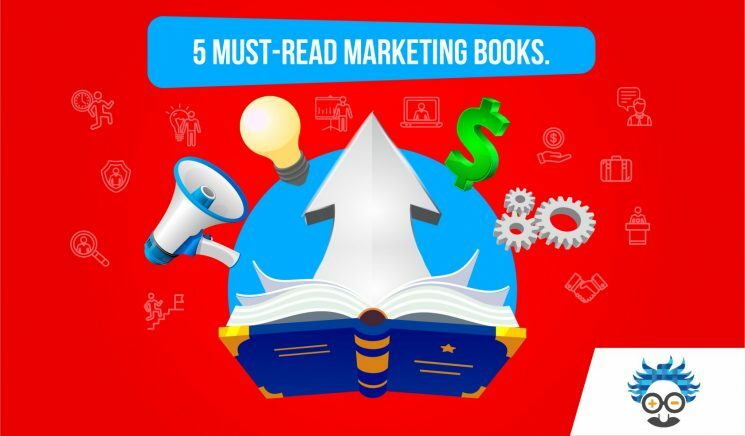 Get through our top 5 list, and just as you’re running out of reading material, we’ll come back with EVEN MORE eye-opening marketing books! Did you enjoy this content? Perhaps you disagree with our list (like a few others in the Einstein office)? Leave us a comment or send a message, and we’ll respond as soon as our Social Media Manager has finished messing up our LinkedIn profile.